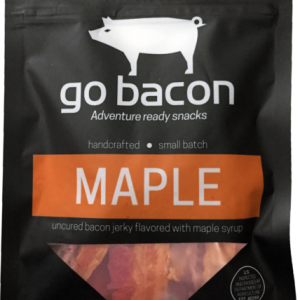 If you love bacon, these are definitely for YOU! 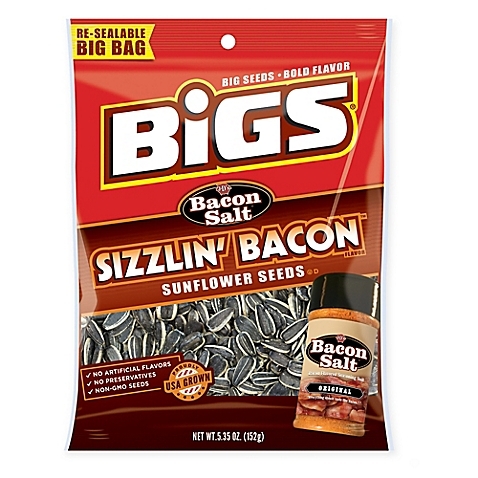 Or, as we like to call it… Meat Candy! 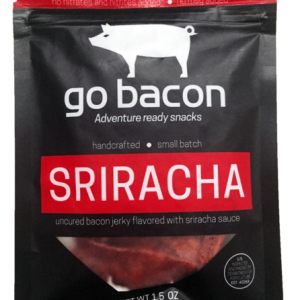 Amazing melt-in-your-mouth flavor in a convenient heat-up package and easy to eat because it’s on a stick! 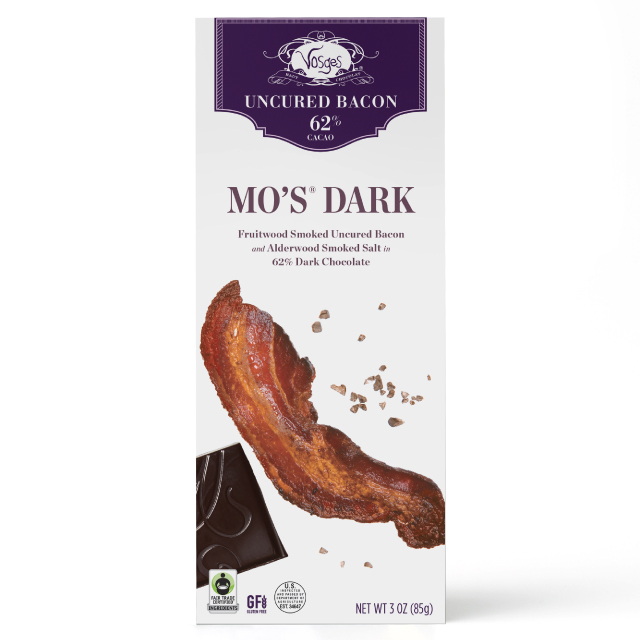 The mouth-watering candied bacon is coated in a wood smoked brown sugar glaze. Just pop it in the microwave for 15 seconds and WOW; it’s a party for your mouth! 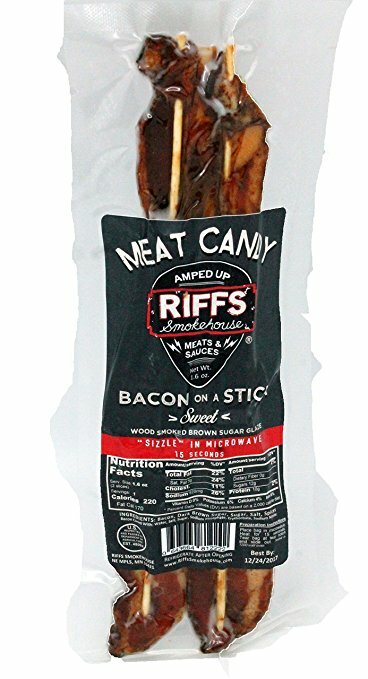 Each individually sealed packet contains 2 bacons on a stick. This bundle includes 6 PACKETS for a total of 12 bacon sticks. It’s fully cooked so just heat it up in the microwave for 15 seconds and you’ll have warm, sweet sizzling bacon!